Even though Stockholm may not be the biggest city in the world, it starting to become a city competing with cities like London in "hip" points, and I'm loving it. 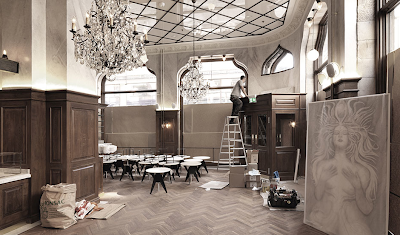 Loads of new bars and restaurants are opening and I thought I'd give some tips on places that I like right now and would suggest for a little weekend fun in Stockholm. 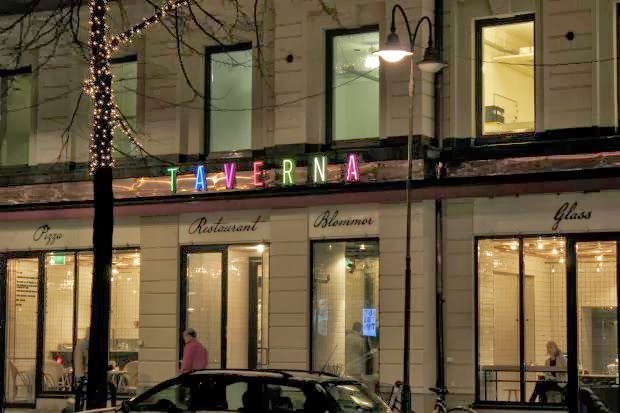 Taverna Brillo is an Italian style restaurant that opened earlier this year and it has become one of the most popular restaurants in Stockholm. 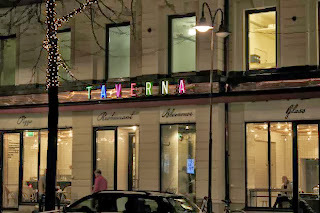 Its at Sturegatan 6 and would definitely go on a saturday night, if not to eat I would go to the ice cream bar, or regular bar for some yummy cocktails. 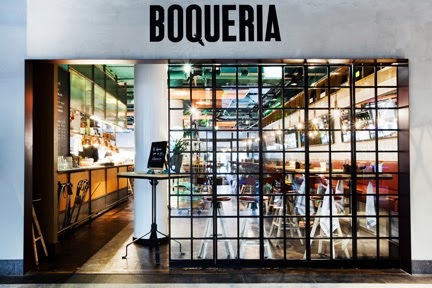 Bouqeria is a tapas restaurant in the shopping mall Mood in central Stockholm. It's super popular and I would definitely recommend their "square" in the middle of the mall and go with some lighter "pintxos" and a glass of wine. 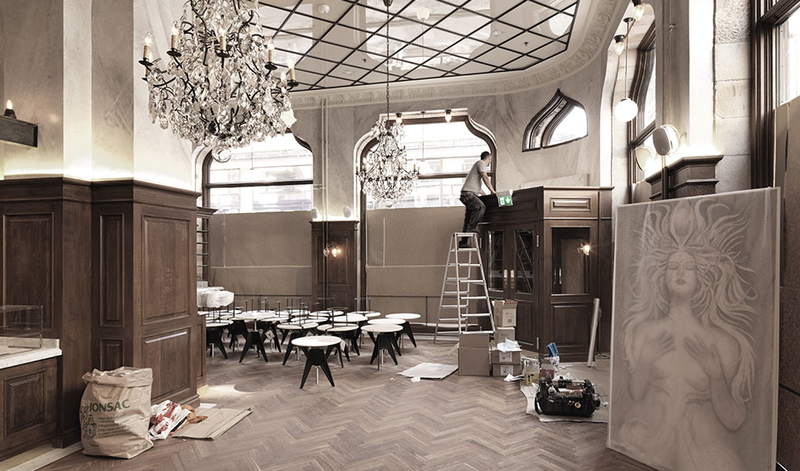 Wiener Caféet is a very newly reopened restaurant/café/bar on Biblioteksgatan in Stockholm and its amazing! I went last friday with a friend of mine and I'm so happy he suggested it! I had a delicious Caesar salad and I discussed this with my mom. The quality of a restaurant lies a lot in how they do their Caesar salads, I mean if that isn't good...there can't be much else thats good. And they passed my test with flying colours - so its a definite must-go restaurant! Take a break from shopping with a glass of champagne or a hot chocolate, you won't regret it.